Do you have a Sofia the First fan in your house? 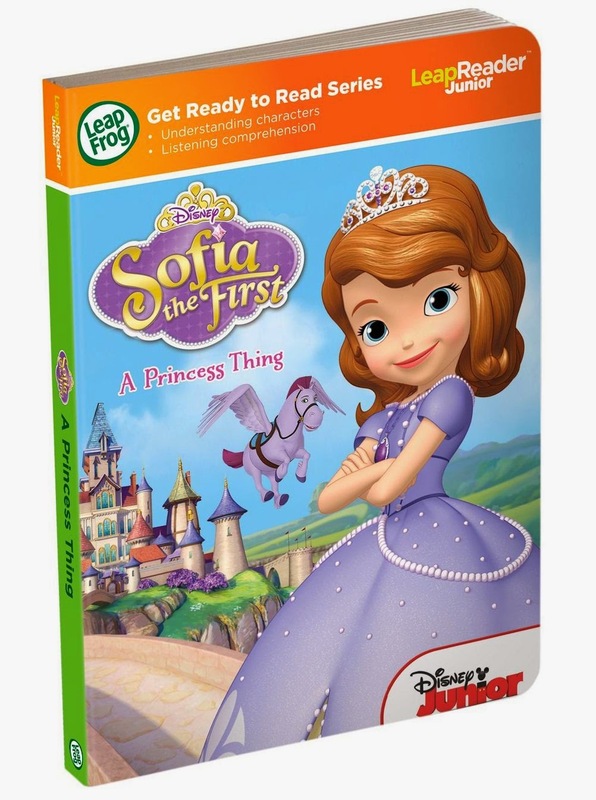 Well you might be pleased to know that Leapfrog have just launched a LeapReader Junior Sofia the First book. To celebrate this with all of you, LeapFrog are offering you all the chance to win not only a copy of the new book but a LeapReader Junior too. So what do you have to do?? Tomorrow, on the 24th of April, myself and my daughter Gracie will be starting our very own Sofia the First story on twitter. I will then be asking one of my followers to continue the story. Each time the next person needs to use the hashtag #SofiatheFirst to continue the story and they need to nominate someone else at the end of their tweet to continue the story. Everyone that gets involved will be in with a chance to win a LeapReader Junior and a LeapReader Junior Sofia the First book. So make sure that you log into twitter tomorrow and follow the hashtag #SofiatheFirst to follow the story, who knows how it will end….